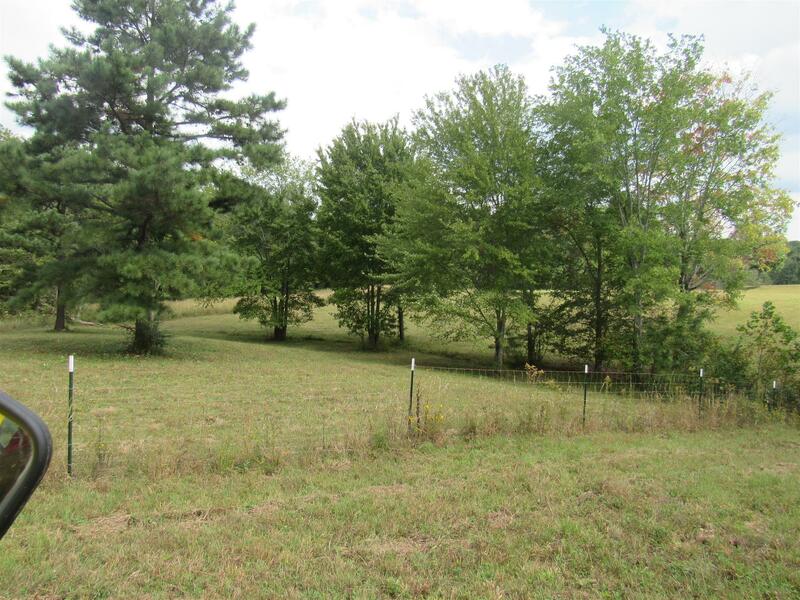 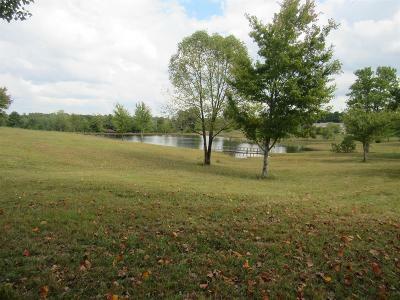 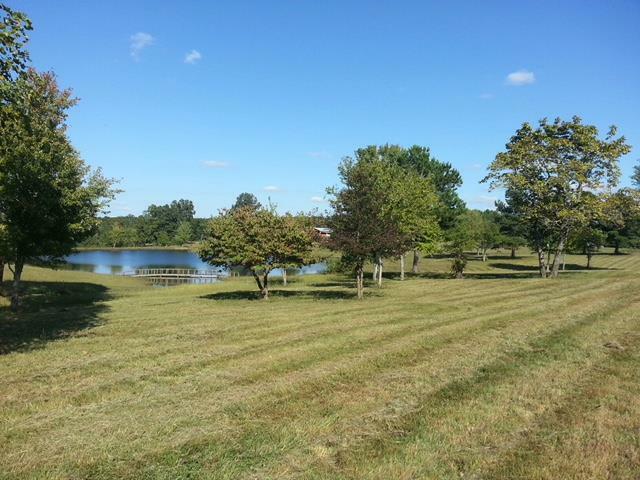 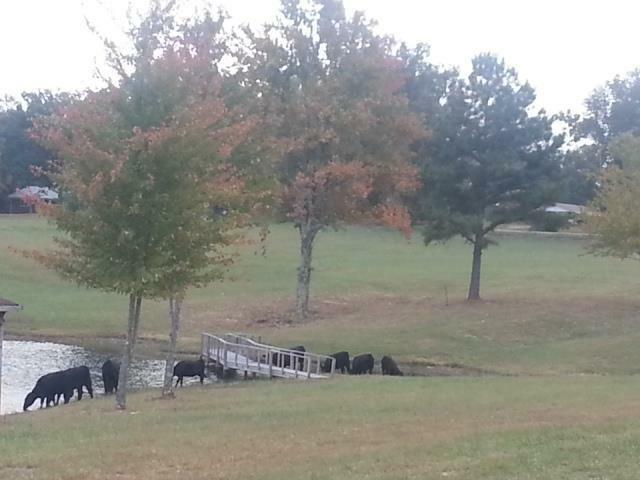 THIS 12 ACRES HAS IT ALL TO BUILD YOUR DREAM HOUSE! 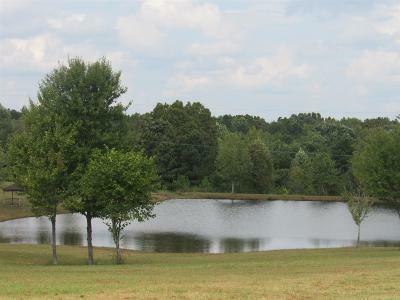 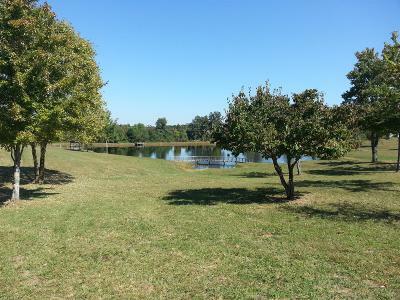 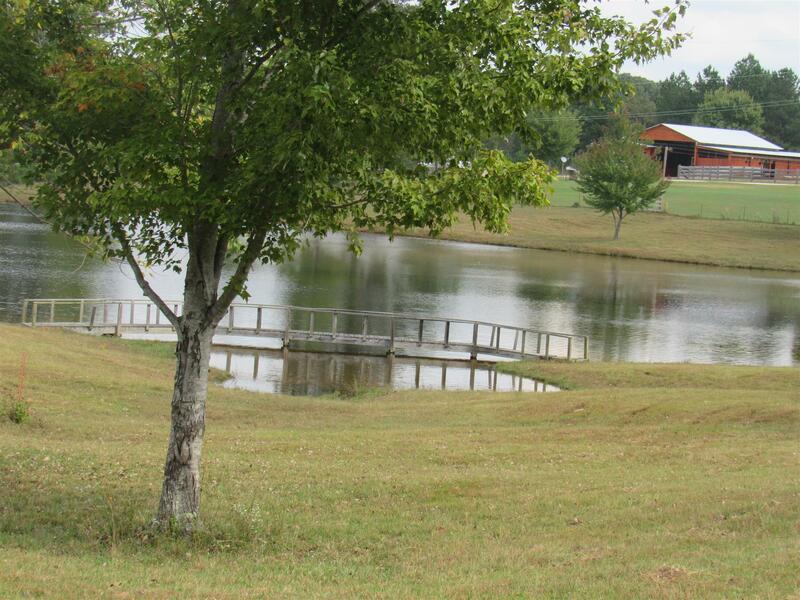 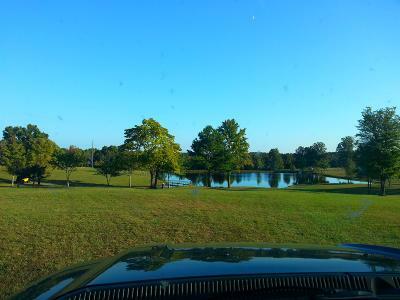 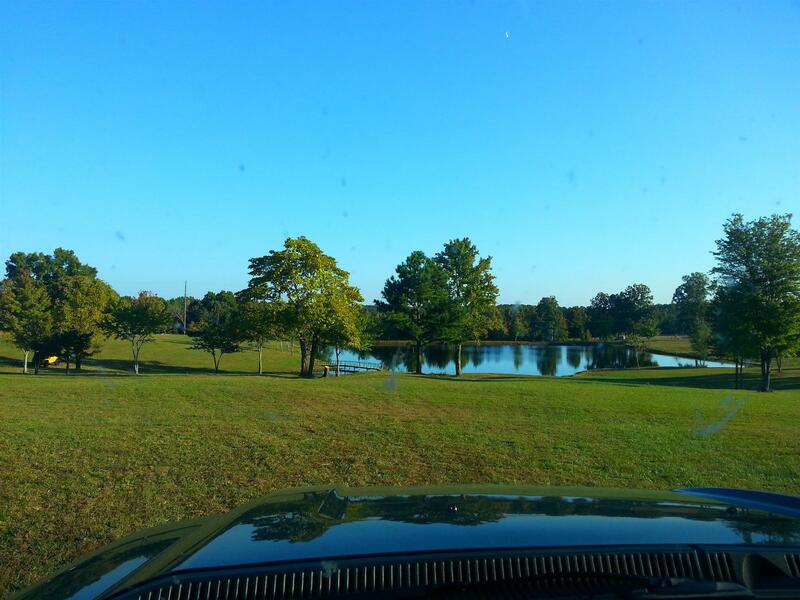 BEAUTIFUL 3 ACRE LAKE. 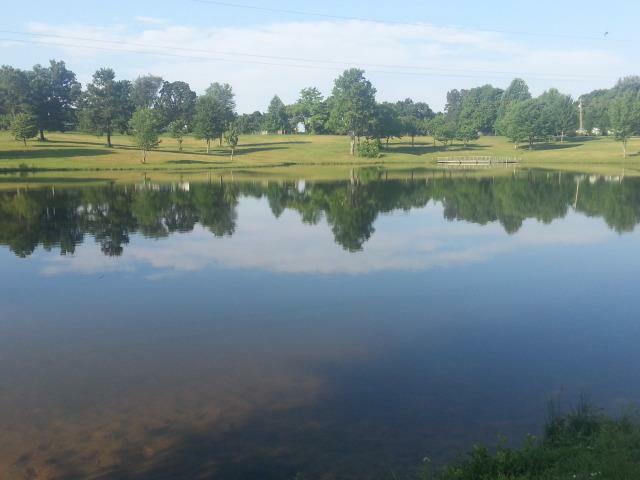 IT HAS BEEN STOCKED WITH CATFISH & BASS FOR 15 YRS. 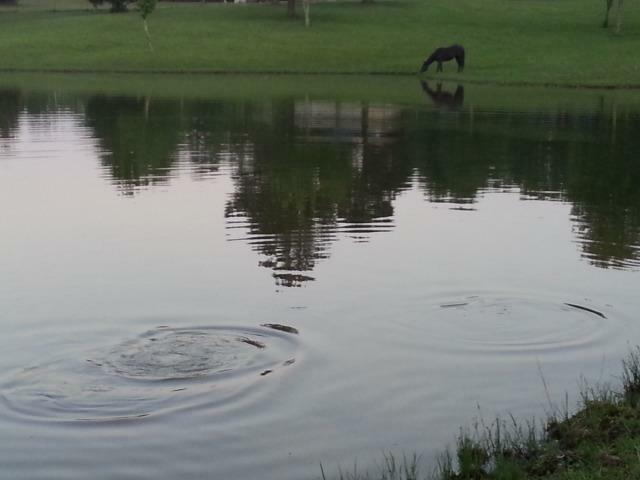 EXCELLENT HUNTING FOR THE FAMILY. BRING YOUR CATTLE & HORSES. MORE ACREAGE AVAILABLE. .